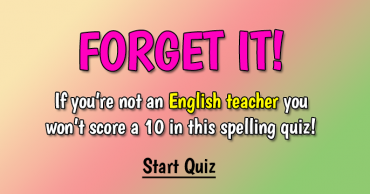 Only 5% gets 10/10. 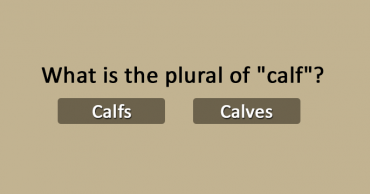 What is the correct plural of these words? 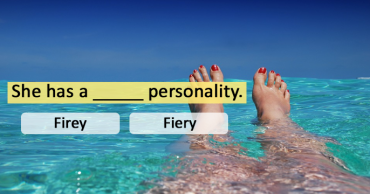 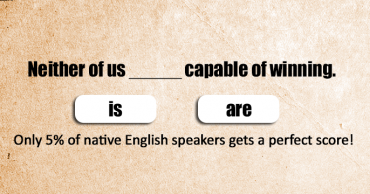 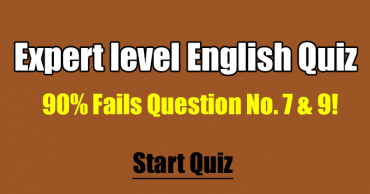 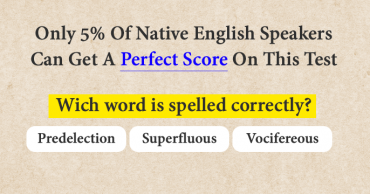 Language Quiz – 90% Has Never Heard Of Most Of These Words! 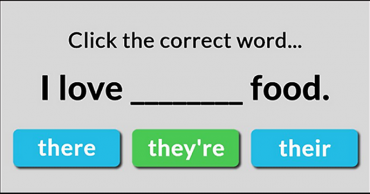 Can You Pick The Correct Words? 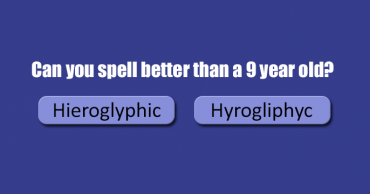 Can you spell better than a 9 year old? 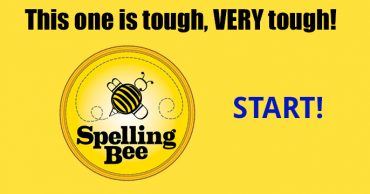 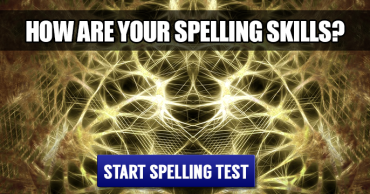 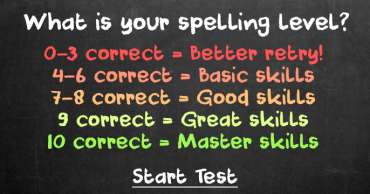 Is Your Grammar As Good As You Think It Is?